Yet, less than a week before the car appeared at the GM Motorama auto show; it was actually changed as the company’s management found out that it was against the law to use the US flag. The restyled badge featured a fleur-de-lis, the white racing flag, and the company’s signature bow tie. 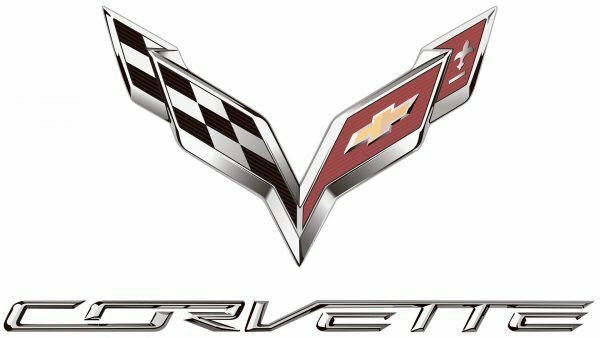 However, this was nothing but a temporary solution, and shortly before the car went into mass production, a new logo Corvette was introduced. 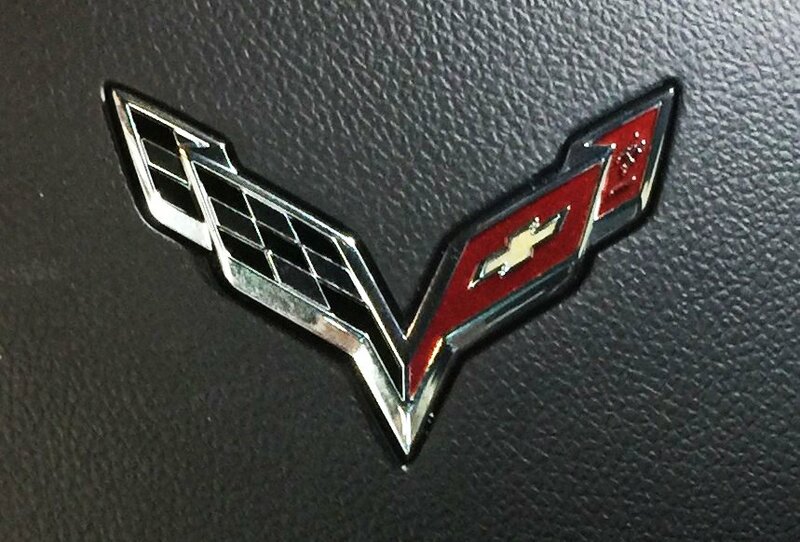 In the 1962 version, the “Chevrolet Corvette” inscription was gone, and the flags spread a bit out of their circular frame. The version introduced ten years later had no circle frame, while the flags spread apart even further. In 1984 the circle was brought back, but the poles and the fleur-de-lis disappeared. In 1997, however, these two elements returned, while the circle transformed into an oval. 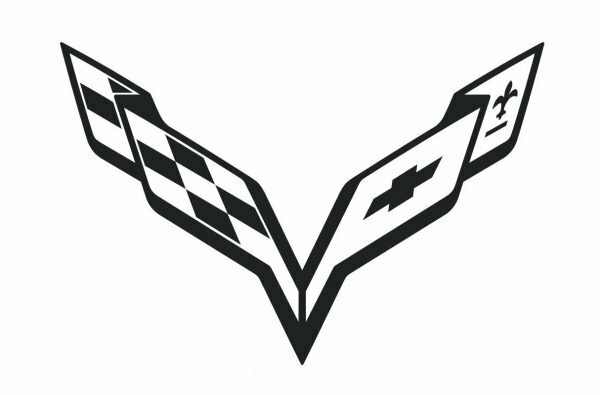 One more version of the Corvette logo appeared in 2005, with the sixth generation of the car. The poles of the iconic flags were colored in the same colors as the flags themselves. The circular frame was removed once more. The C7, which was introduced at the beginning of 2013, underwent so many changes that the company claimed there were actually only two things taken from the previous version: the cabin air filter and the top latch. The Corvette emblems were also revised. The new version looks more angular and swept. In this way the logo Corvette designers created reflects the changes introduced into the seventh-generation Corvette itself. One more reason for the change in proportions is that they also help to convey the idea of speed.